The successful stand-up comic and former star of the "Chappelle's Show," was also the older brother of comedic legend Eddie Murphy. 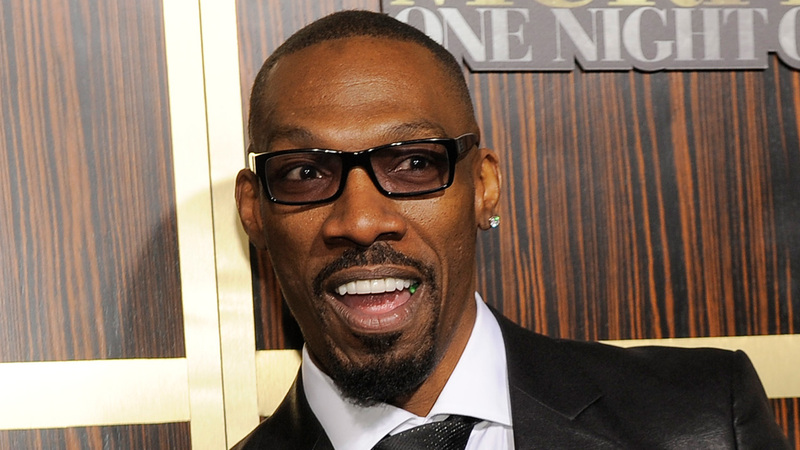 Charlie Murphy rose to fame on Dave Chappelle's sketch show, where he would tell stories about his brother and other celebrities like Rick James that the duo used to hang out with. Murphy was a New York City native and also was featured in other shows and movies like "Jungle Fever," "Night at the Museum" and "Lottery Ticket." His latest work was on the show "Power" on Starz.